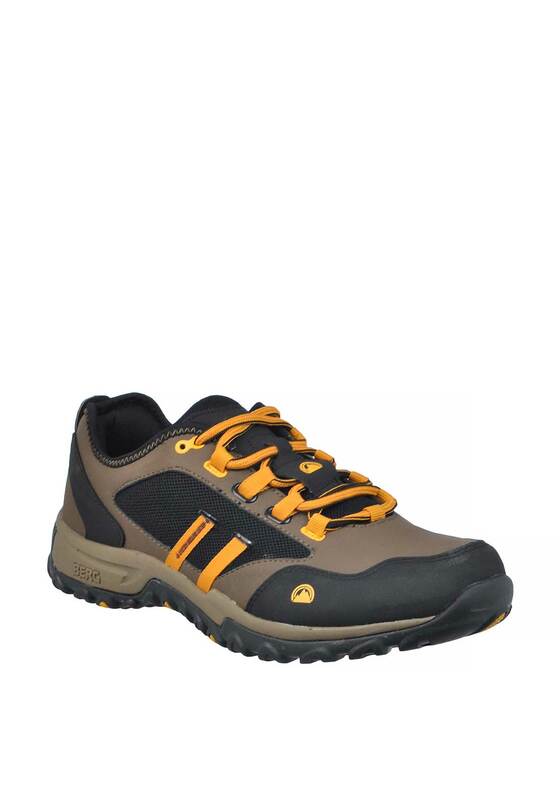 Berg Outdoor present their Numbat trainers which would be a great choice for outdoor activities or to finish off a casual look. 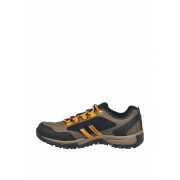 Made from faux nubuck leather with mesh fabric inserts at the sides and tongue which offers excellent breathability. 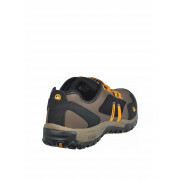 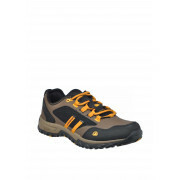 Other features include mustard laces and a durable rubber sole.